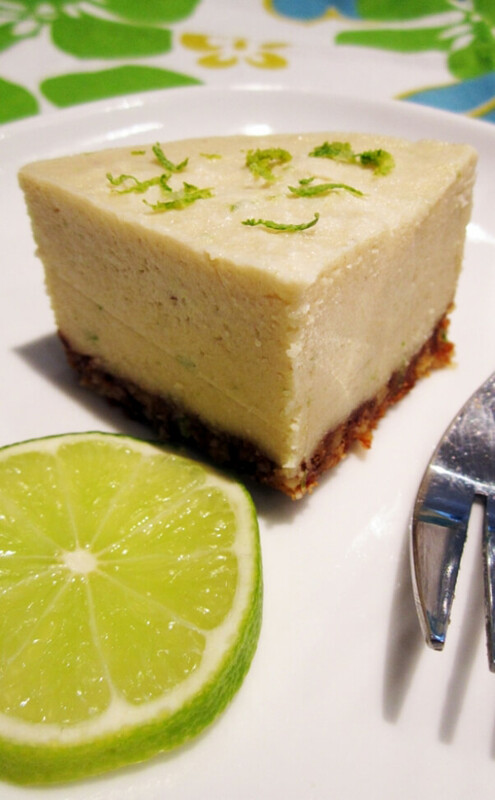 This white-chocolate cheesecake has a touch of lemon flavoring. It’s also gluten-free. 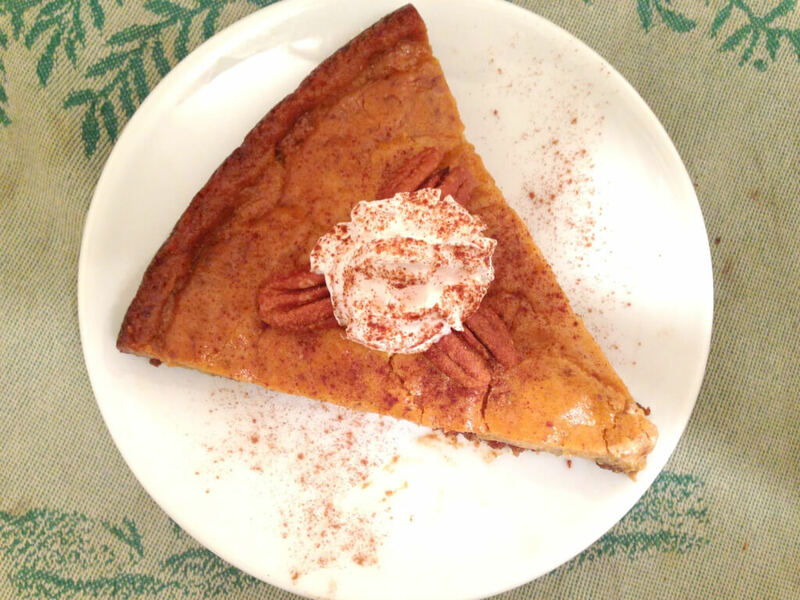 This cheesecake uses vegan cream cheese as the filling to get that perfect cheesecake consistency. 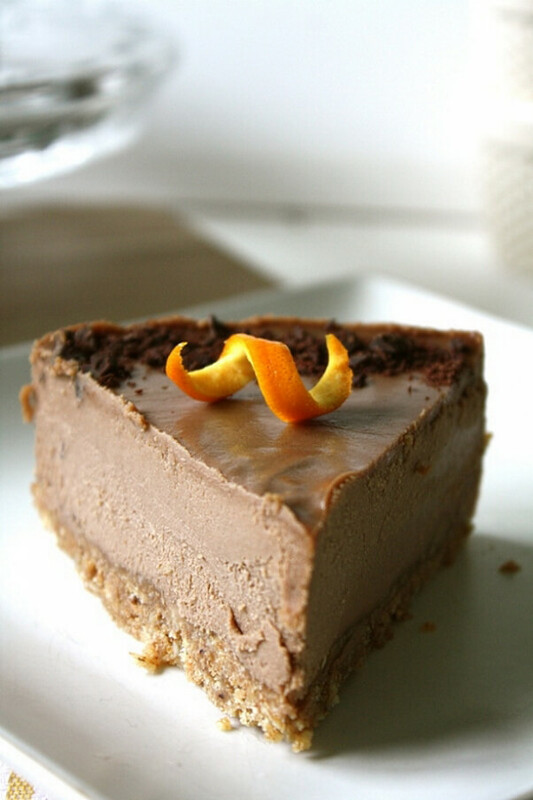 Orange extract gives this decadent chocolate cheesecake a citrusy, tropical flavor. 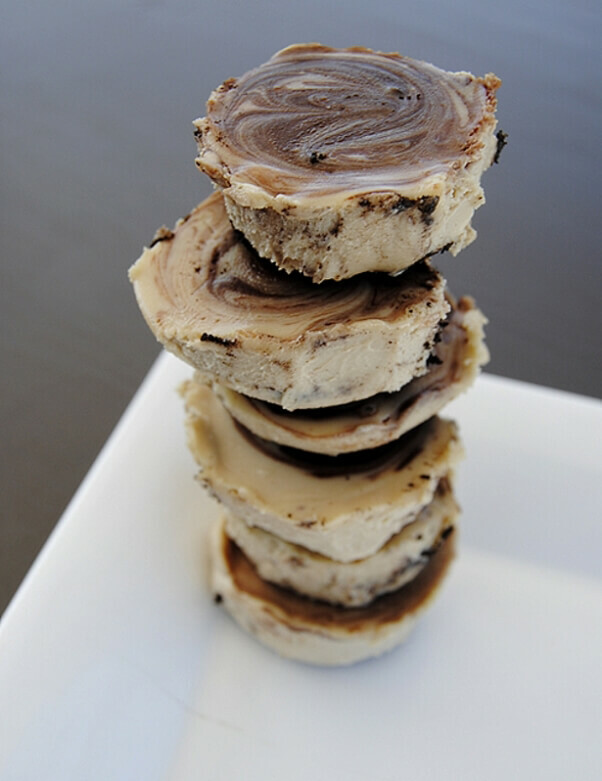 COOKIE cheesecake—two desserts combined in one! Do I really need to say more? This beautiful cheesecake is super-easy to make and tastes superb, thanks to an extra ingredient: applesauce. This beautiful red, white, and blue cheesecake isn’t just pretty to look at—it tastes delish, too. Use raw tahini to make it raw. 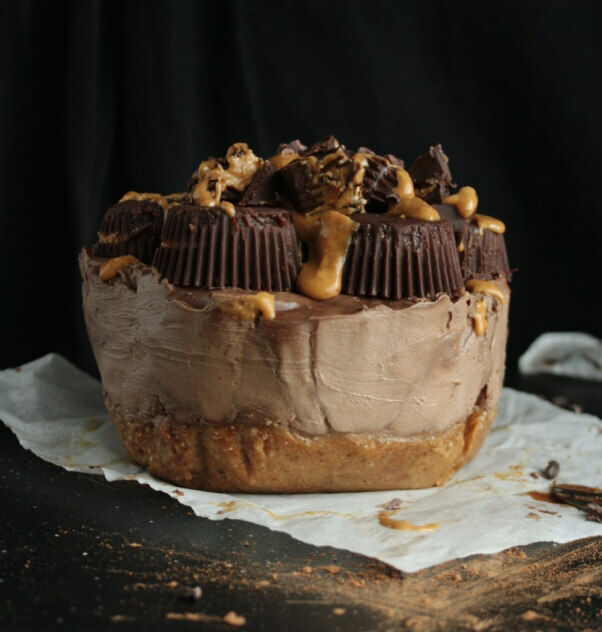 My two favorite things, chocolate and peanut butter, are brought together to create this delicious no-bake cheesecake. 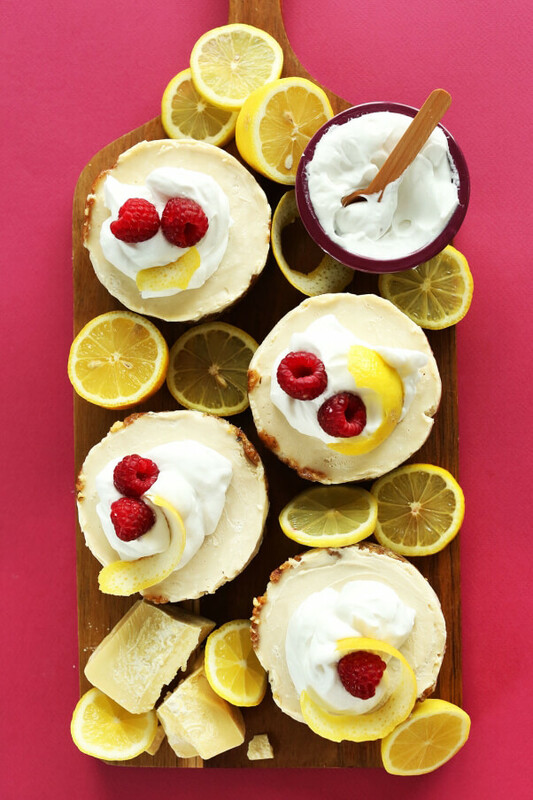 You can’t go wrong with this classic cheesecake flavor. 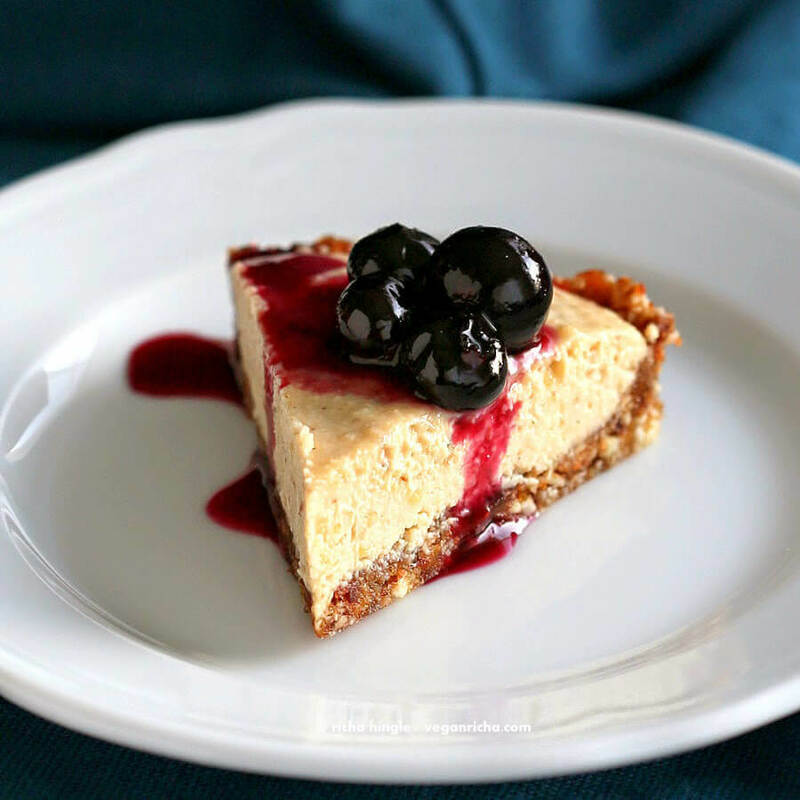 Substitute agave nectar for coconut sugar to make this cheesecake 100 percent raw. 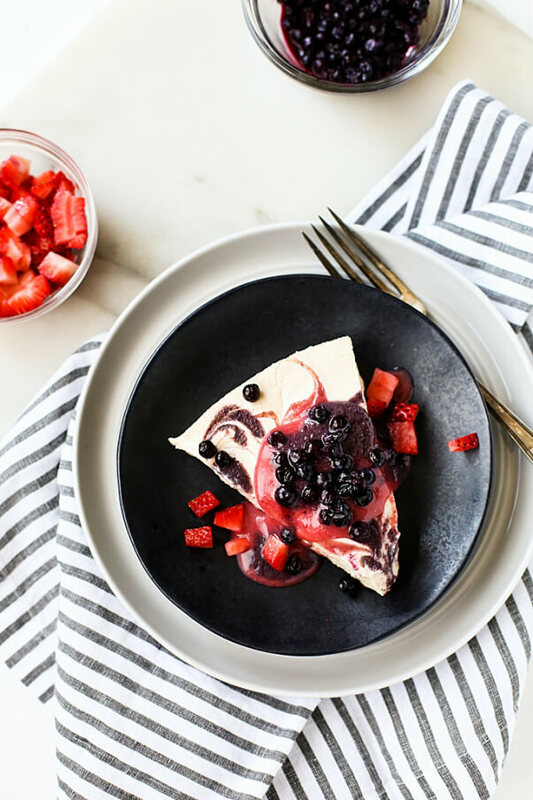 Blueberries are antioxidant powerhouses, so use them to make this delicious cheesecake that you can eat without guilt. 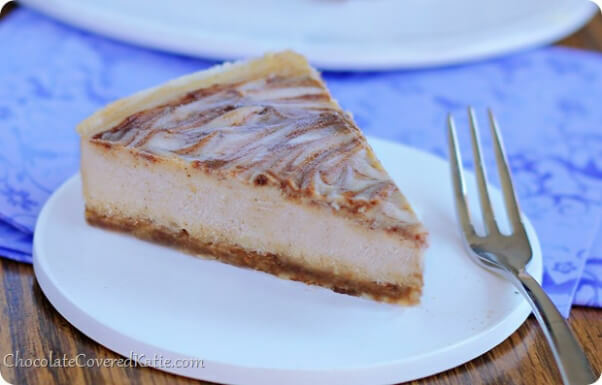 Tofu and cashews make up the creamy filling in this cheesecake. 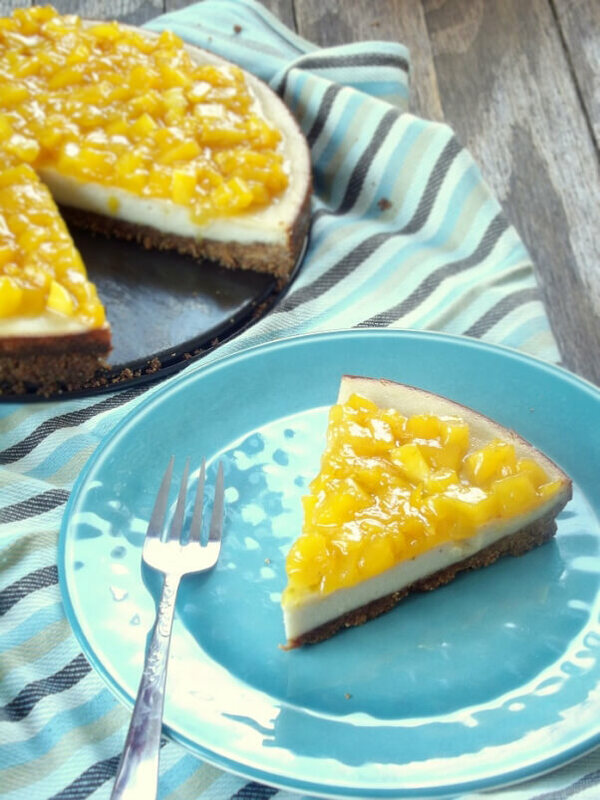 Top it off with the flavorful mango topping, and you’ve got yourself one heavenly dessert! 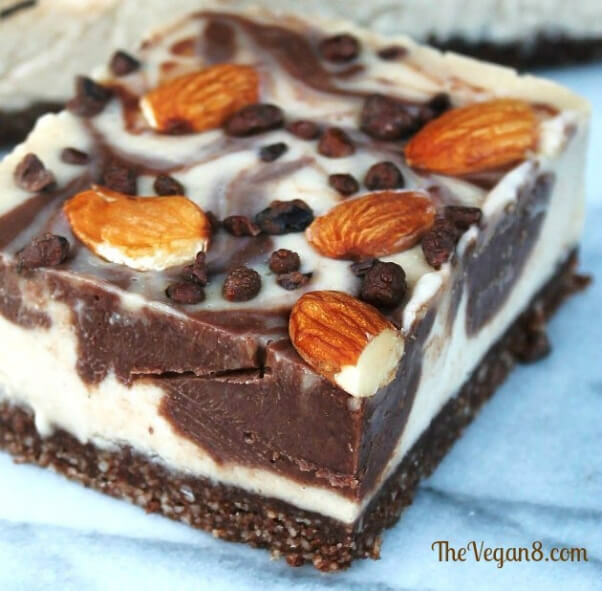 This no-bake chocolate cheesecake uses almonds in the crust AND in the filling. It’s also raw and gluten-free.